A new addition to our range in 2016, these Kamagongs from the Philippines are a rare and valuable piece of training equipment. Approximately 28 inches (71cm) in length. 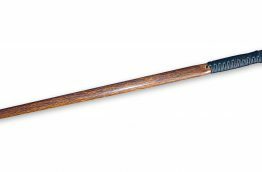 These very rare, 'anahaw' palm hardwood sticks are sought after by top Eskrimadors around the World, and handmade by a grandmaster in the Philippines,. 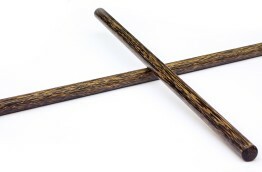 When sold as pairs, we endeavour to match weight and diameter as closely as possible.